A charming collection of comics about an ambitious little sloth who'd rather just take it easy. 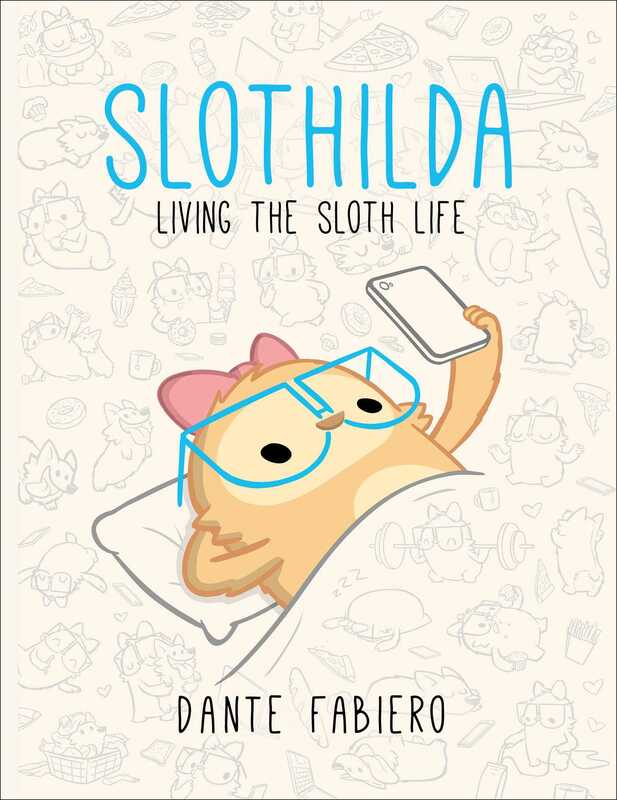 From former Simpsons animator Dante Fabiero comes this all-too-real comic series about an adorable little sloth who's driven by her desire for self-improvement. Slothilda explores an inner conflict we can all relate to?the desire to succeed and grow, while paradoxically dealing with the ever present temptation to sloth. With themes related to work, fitness, food, shopping, and pets?this book shows that you're not the only sloth at heart.